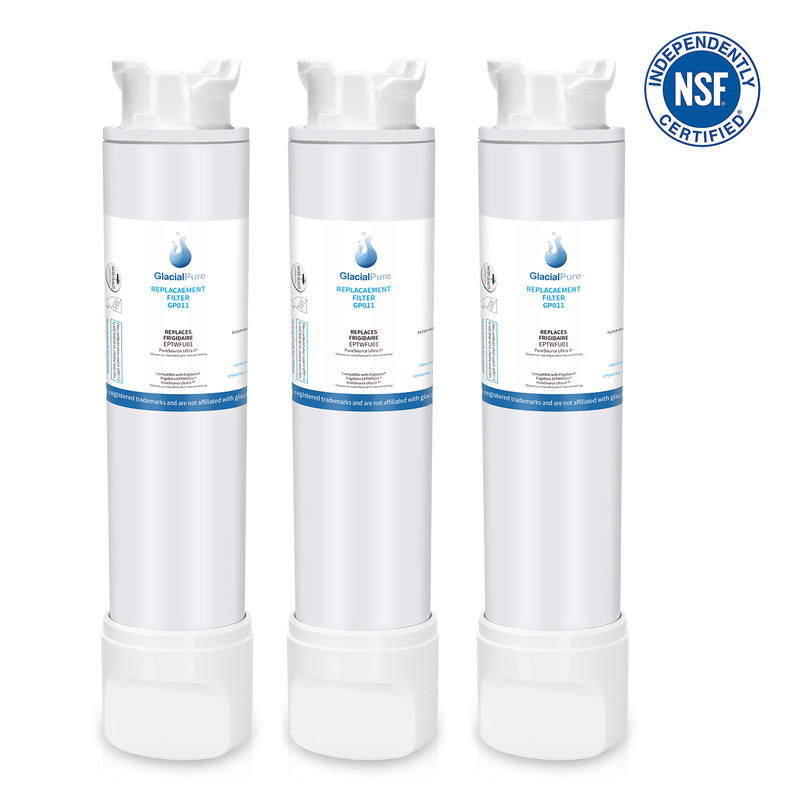 Glacialpure filters frigidaire puresource ultra ii water filters use state-of-the-art water filtration technology to help remove chlorine, lead, mercury, cadmium, and thallium from your water, leaving you with the cleanest water. Great quality product. Perfect fit. Got this on time. It was easy to replace the filter. What's not to love...fresh water! These are not in stock in my appliance stores. They are expensive but you need them. Me and my wife drink gallons of water a day so we need them every 3 months. Make sure you run a couple of gallons of water through prior to drinking. Perfect fit. Thanks Amazon for having the necessary filter for my new refrigerator! I brought this to replace my previous water filter. It fit perfectly and is working great! These are great filters. 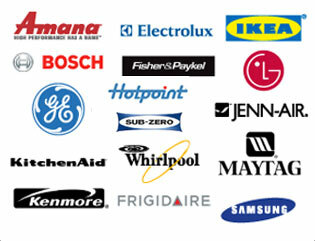 The work as well as the Frigidaire ones and cost half as much.